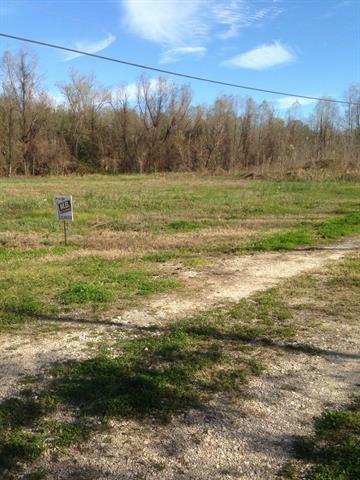 Residential lot for sale off of Hwy 3125 on Falcon Ct. Quiet area. Lot measures 130x189 however due to a 50' servitude to access Falcon Ct, the usable area of the lot is 130x138.. 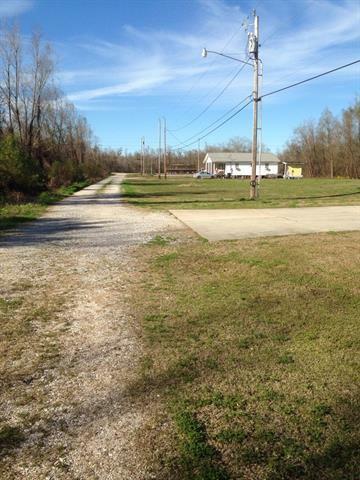 Listing provided courtesy of Keith Bordelon of Mb Realty & Appraisals.